Most of the homes in Hammond Bay are built to appreciate the stunning ocean views and all of the green space and mature landscaping that is typical of this area. The area of Hammond bay comes from it arterial route of Hammond Bay road which connects the North to downtown along a scenic drive. The newer developments within Rocky Point offer some of the most dramatic ocean views as well ample privacy. 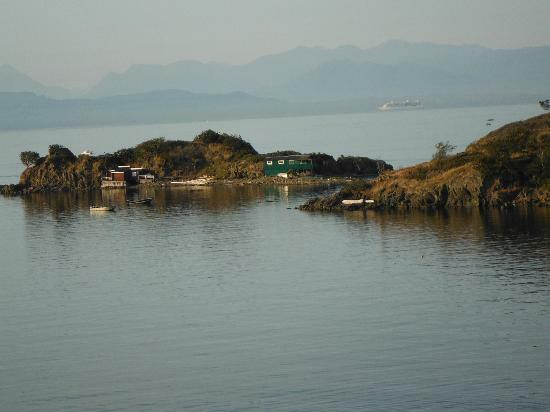 The older established areas of Stephenson Point offer some of the most exclusive south facing waterfront in Nanaimo. 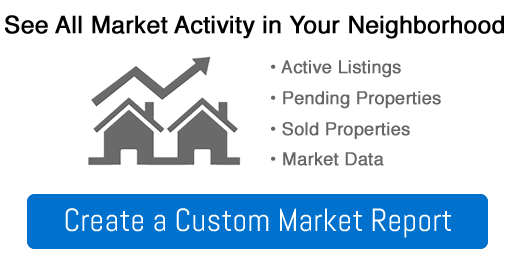 Listing courtesy of RE/MAX Anchor Realty (QU). Listing courtesy of Pemberton Holmes Ltd. (Nanaimo).